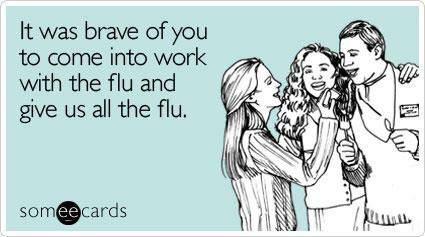 The dreaded flu season is upon us, yet again. And while the Doctor may push a flu shot on you, your body has an amazing system that is able to fight off viruses and move bacteria out in an effective manner. Now, that does not mean flu shots are awful and they should not be given out, there are plenty of people who can benefit from the flu shot. But for those of us who are active and healthy adults, do we really need it? Exercise has long been proven to aid in the function of the immune system. One form of exercise that has been quite popular for immune system improvement is Pilates. 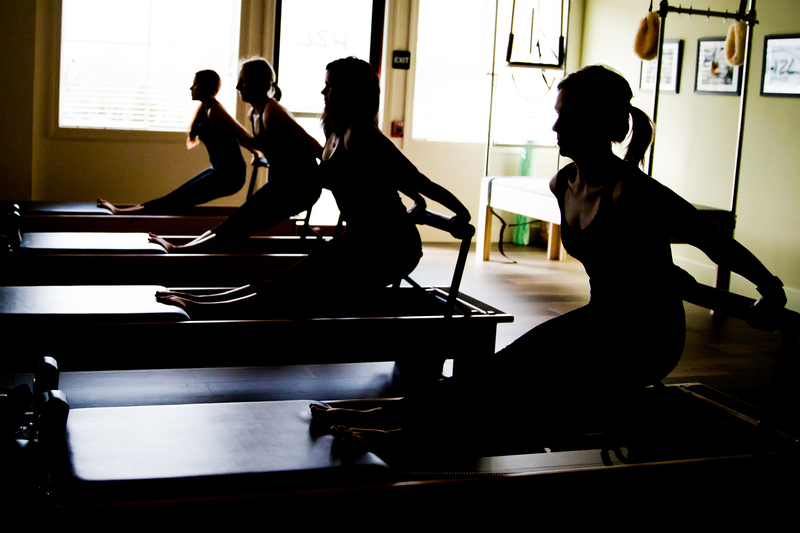 Pilates utilizes different breathing and relaxation techniques which can help the lymphatic system immensely. Your lymphatic system helps aid in the movement of toxins out of your body with your body’s natural movements such as breathing, muscle action, and intestinal activity. Pilates can aid in this by stimulating muscle contractions which allows blood and lymph fluids to flow at a better rate, in-turn filtering and eliminating more toxins from your body. And who doesn’t want to get rid of nasty toxins that are going to make us feel awful? Here is one basic Pilates technique that can be done at home or in the office to help get your lymphatic system filtering at a more efficient rate during the day. Scarf Breathing: All you need is a scarf or towel that can be wrapped around the lower portion of your ribcage and gently pulled tight. During the inhalation phase, focus on back and sides of your ribcage, do not force inhalation, let your body feel the tightening of the scarf around your ribcage. During exhalation, allow your body to naturally deflate your lungs, breathing out of your nose as if you were sighing. As you inhale and exhale count up to five for each phase so that the technique is not rushed and the body does not create unneeded tension. Make sure you are adding some sort of exercise to your weekly routine. We encourage a mix of cardio and toning. This can be Pilates, barre, cycling, yoga.. or a combo of anything! New to Pilates? 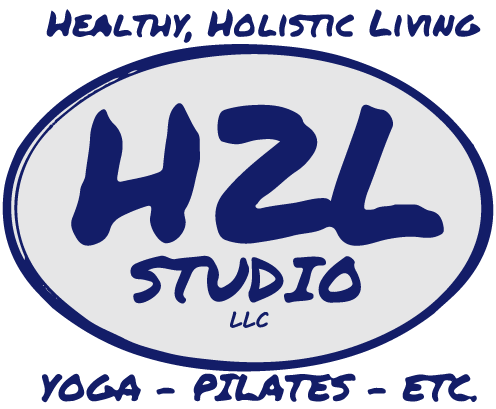 Make sure you check out our Private Sessions and Beginner Pilates Reformer Workshop. Both are great options to get you up and moving!